Clean and simple. 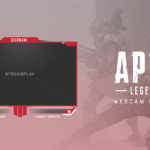 If that’s the type of design style you’re looking to create for your stream, then this webcam overlay is exactly what you need. 1. 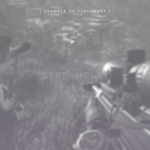 Download Default Overlay – If you don’t need any customizations (color/text), then this is the option for you. 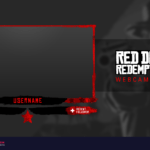 With this option you’ll be able to instantly download this webcam overlay as is, that will look exactly like preview images above, plus you’ll get the PSD file so you can make any edits yourself. 2. 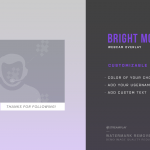 We Edit For You – If you’d like the colors and/or text customized but can’t do it yourself, then you’ll want to choose this option. 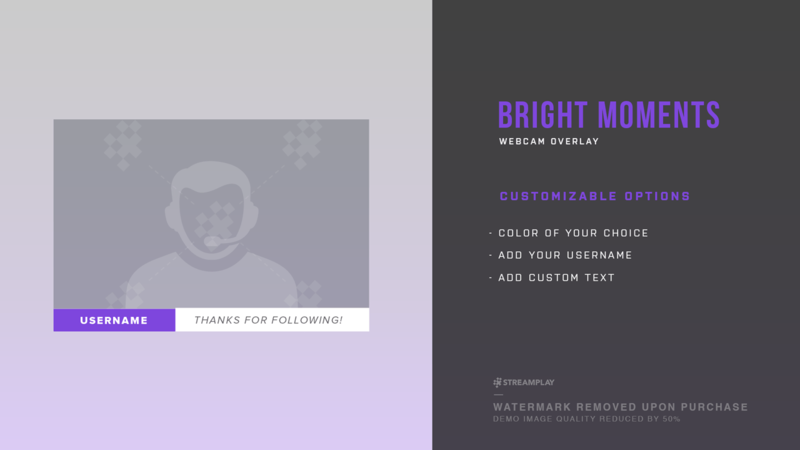 With this option you’ll be able to let us know what edits you’d like made, then we’ll personally make those customizations for you then send your overlay to you via email once complete. 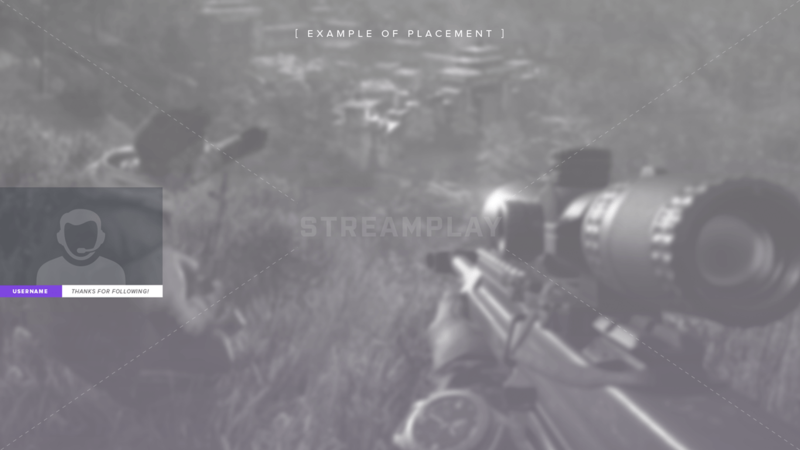 Want This Webcam Overlay For Your Stream? have it ready for the next time you go live!